Mother Nature has her ways of testing our priorities. 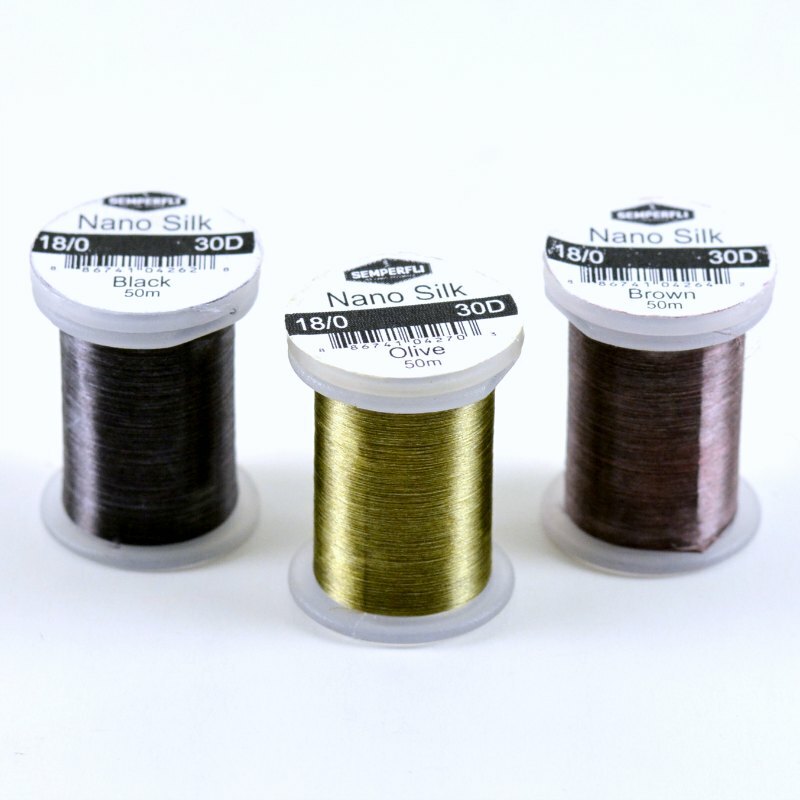 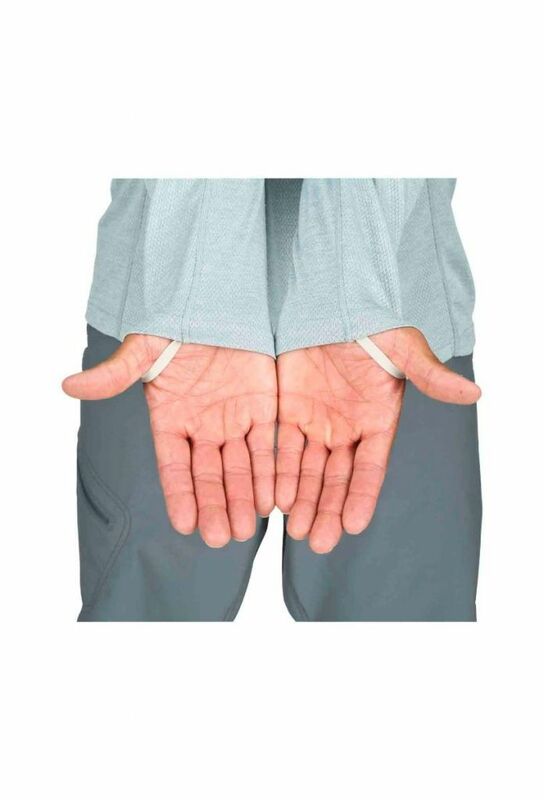 Biting bugs will challenge the resolve of the even the most dedicated angler. 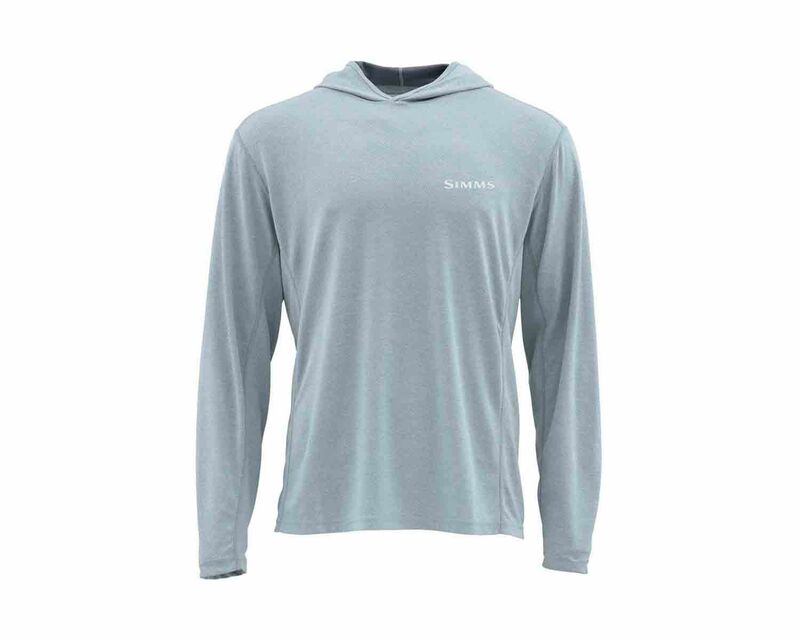 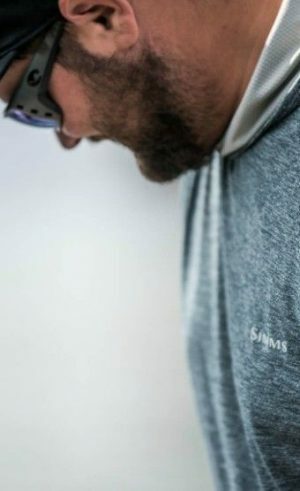 Keep those annoying little buggers off your skin with the tech-heavy Simms Bugstopper Hoody. 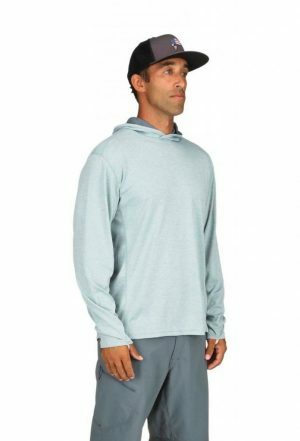 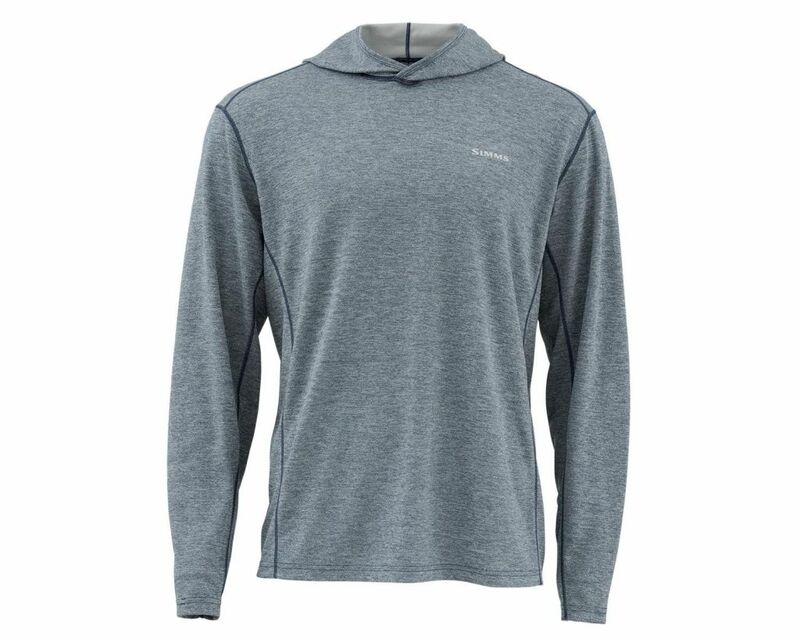 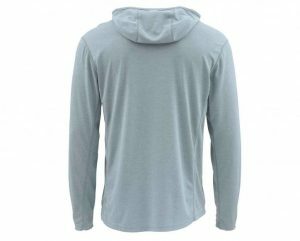 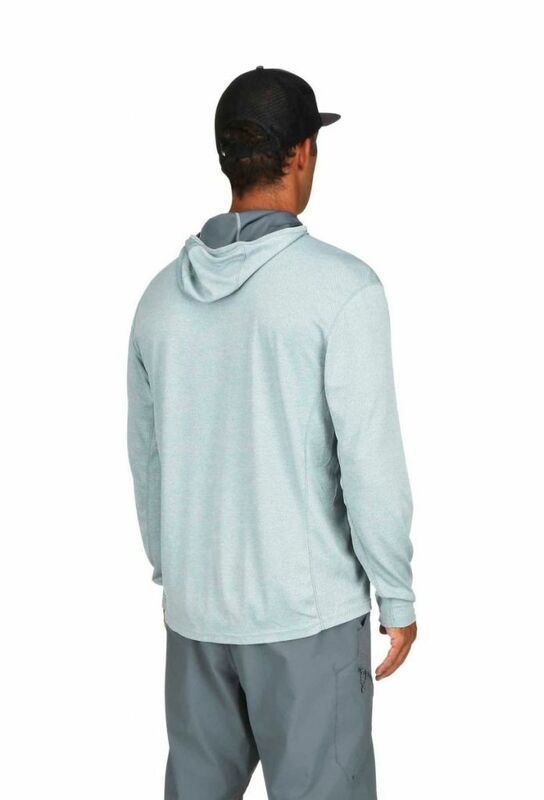 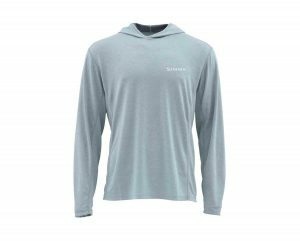 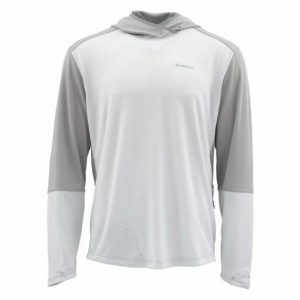 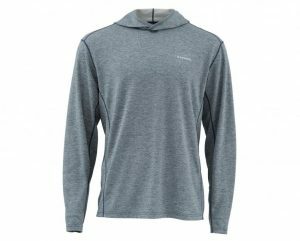 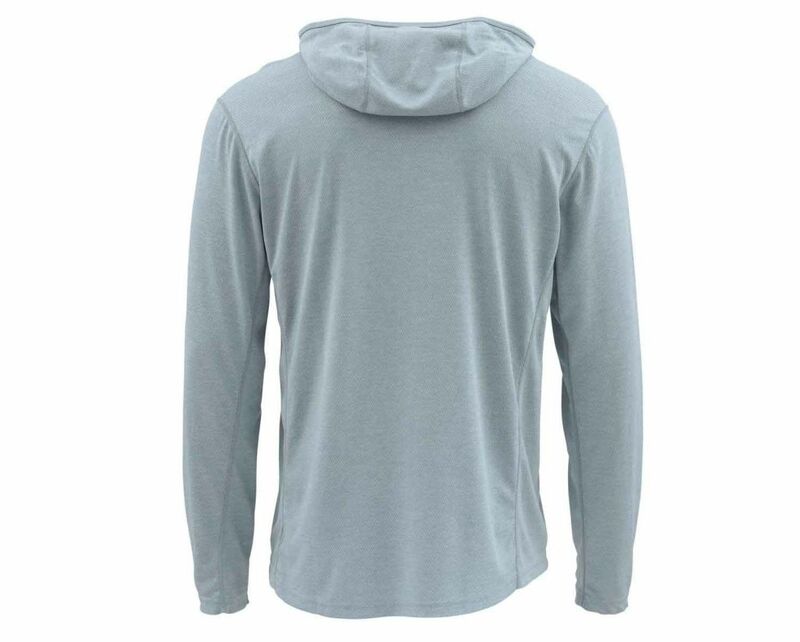 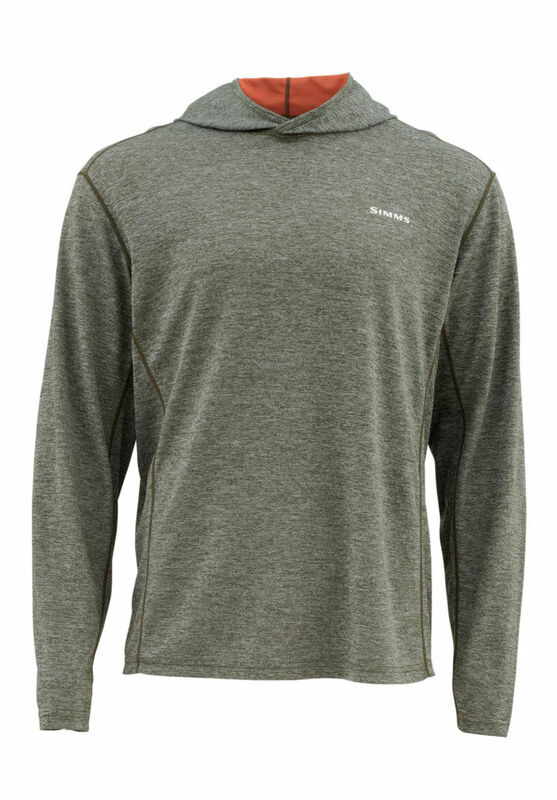 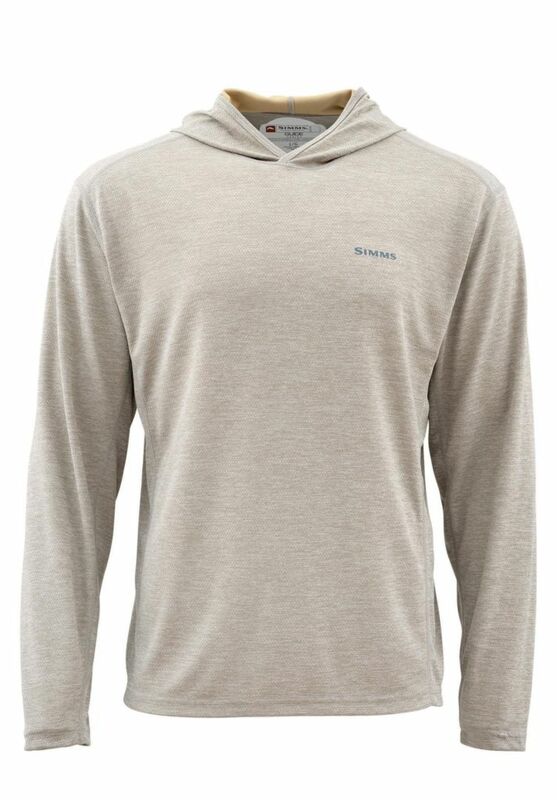 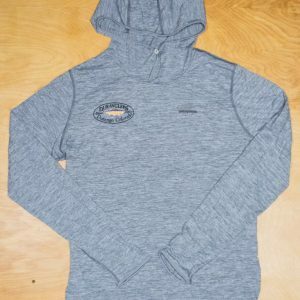 This men’s quick-drying hoody sports InsectShield® for long-lasting relief from biting insects and COR3™ fabric to fight odors and wick moisture to keep you dry through it all. 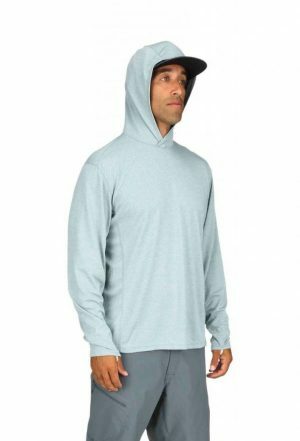 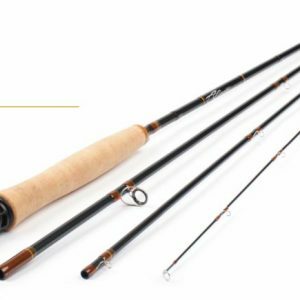 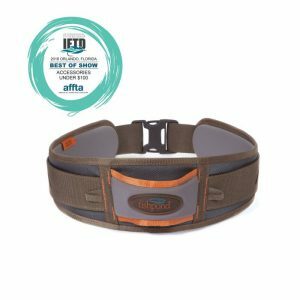 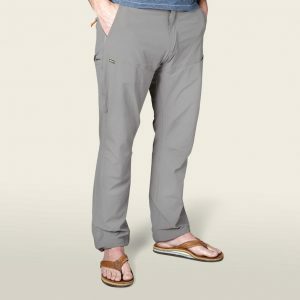 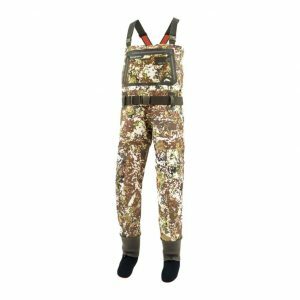 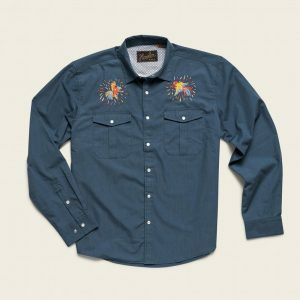 It’s rated to UPF 50 for sun protection, and the arms and shoulders are cut for a full range of motion and a natural cast.